The second of our two single cask releases for Westland’s inaugural Peat Week celebration, matured in 1st-fill ex-bourbon, is more traditional in style and as a result affords an easier study. That’s not to say there’s less to appreciate. The peat, found in the northeastern Highlands of Scotland, contains more reeds and grasses than does the peat found elsewhere in the country. As a result, it imparts a sweeter character to the whiskey in contrast to many of the more medicinal whiskies produced from malt peated at similarly high levels. 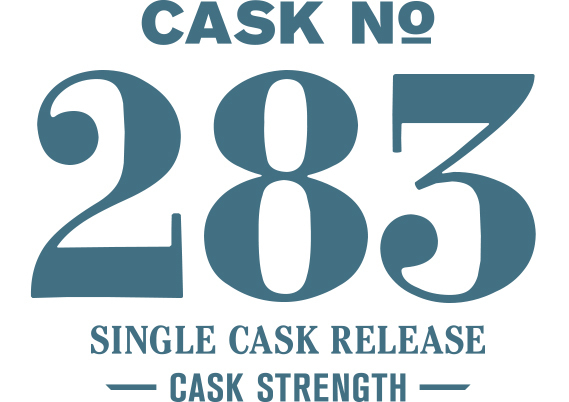 At cask strength, the nose is toasty, buttery and ashy, like biscuits baked in a wood-fired oven. There is also a hint of slightly ripe peach served on a bed of French vanilla ice cream. On the palate, peanut brittle and white chocolate are accentuated with only a faint trace of peat. With water, the nose exhibits much more of the peat character with iodine and dehydrated cranberries before wet moss follows a few moments later. The palate sees the continuation of the mossy theme as the peat crescendos to a deep tarry note and the reek of campfire in a smoke-filled cave.